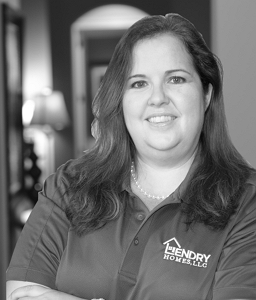 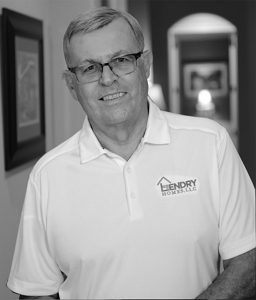 Lendry Homes, LLC is built on the philosophy that success is not just measured by the quality of the finished product or getting the most from your investment. 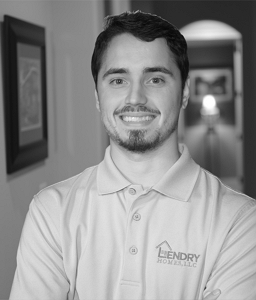 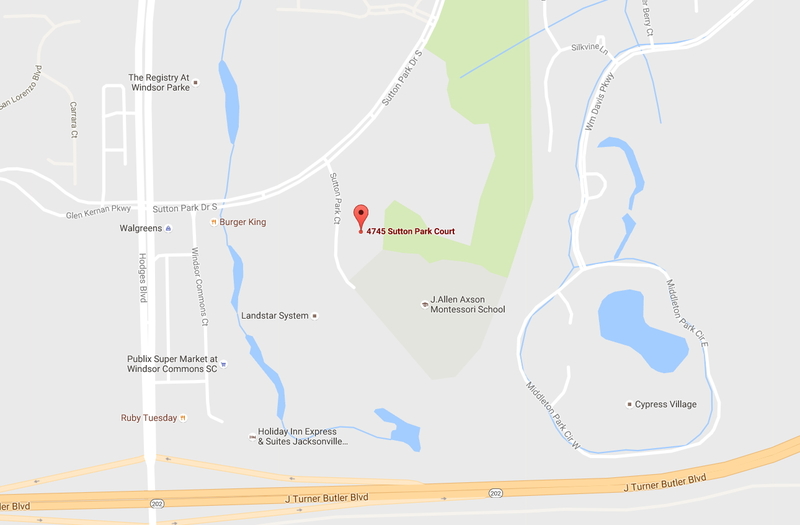 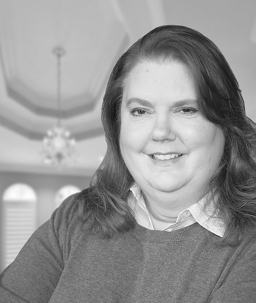 The evidence of true success is a loyal, satisfied customer – a customer who values the “above and beyond” personal service Bryan and his team consistently provide, before, during and after construction. 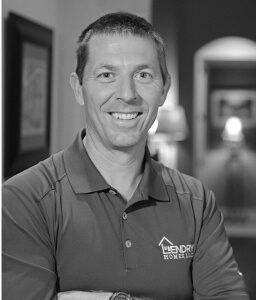 Over the years Team Leader, Bryan Lendry, has received numerous honors for home building and service achievements, including Northeast Florida Builders Association’s Builder of the Year; two Best in American Living awards, and numerous Excel, Laurel, and First Coast Remodeler awards for architectural design and home renovation excellence. 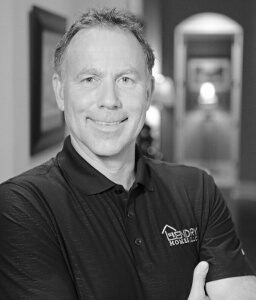 Bryan has served as past president of the Northeast Florida Builders Association and on the board of directors for the Northeast Florida Builders Care charitable organization. 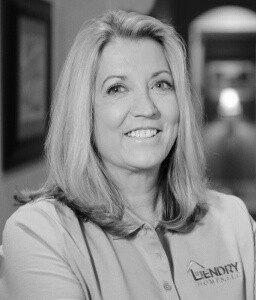 Lendry graduated from American International College in Massachusetts and has been a licensed Building Contractor since 1992.